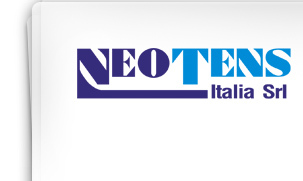 With Neotens Finishing starts the finishing branch of Neotens, taking its big contribution to fullfill customer satisfaction and a more wide service range. Philosopy remains the same: proposing high quality chemicals and solutions at a competitive prices, quick and correct answer, experianced people with knowledge. 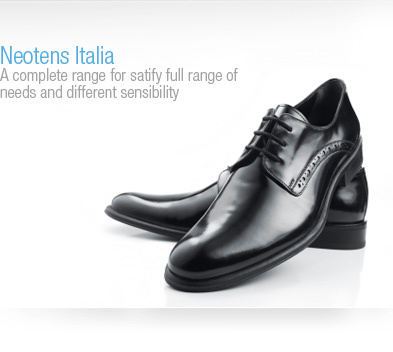 Neotens Finishing propose a complete range for satify full range of needs and different sensibility, from leather for shoes to upholstery leather.